The Italian Stallion won’t be sitting in the director’s chair of Creed 2! 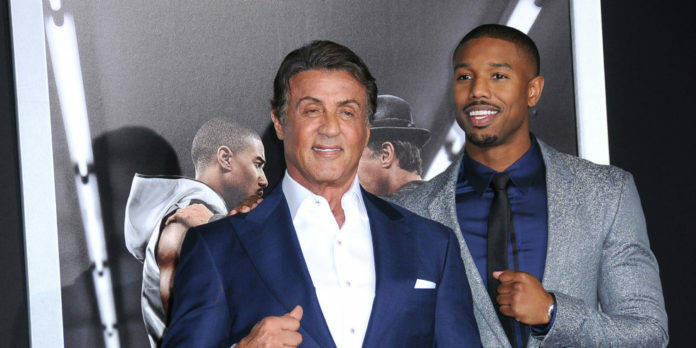 “The character of [Michael B. Jordan’s] Adonis Creed reflects this generation and its challenges,” Stallone said (via Variety). Michael B. Jordan also backed the decision for Ryan Coogler to pass the torch to Steven Caple Jr, although Coogler is expected to be involved in Creed 2 as an executive producer. Creed 2 is expected to reach US cinemas on November 21, 2018.